Red Cafe is living the high life in the video for “Making Me Proud” featuring Jeremih and Rick Ross. 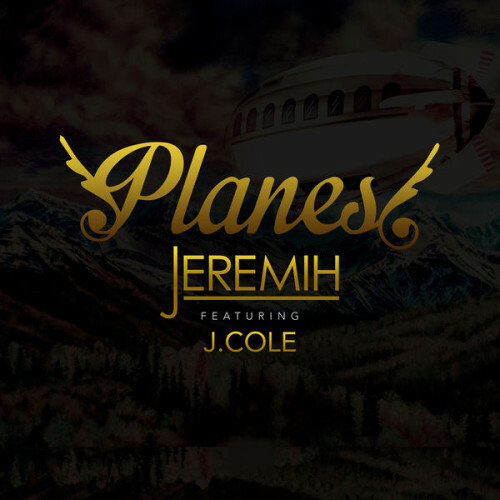 The song will appear on Red Cafe’s upcoming debut album. DJ Spinking hits the beach in Malibu, California with Tyga, Jeremih and Velous for the video to his single ‘Adult Swim’. Produced by Vinylz. 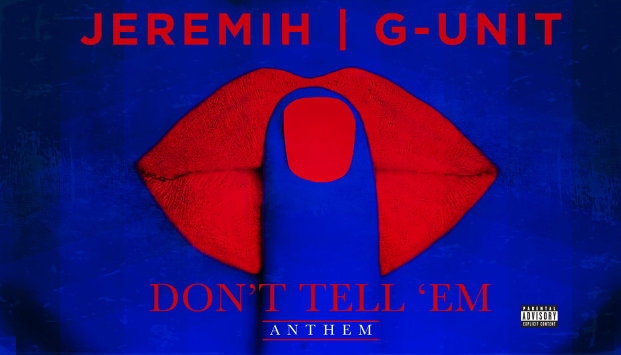 G-Unit continue pushing out new songs and this time they remix Jeremih’s “Don’t Tell Em” produced by DJ Mustard. Take a listen below. When Ludacris is not making movies he decides to drop new material once in a while. Here goes the video to “Party Girls” featuring Wiz Khalifa, Jeremih and Cashmere Cat which was released a few months ago.